Get competitive quotes on outdoor advertising in Cheyenne! 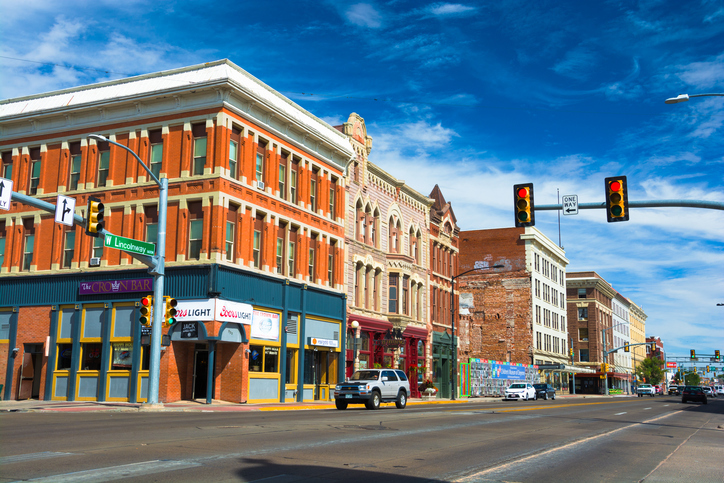 Cheyenne, host to a plethora of historic attractions, is a great spot for outdoor advertising. Locals frequent the Cheyenne Frontier Days Old West Museum and Wyoming State Museum. In addition the city offers the scenic Cheyenne Botanic Gardens and trendy Frontier Mall. Target high traffic along I-25 and I-80 with a billboard. Or, draw in history buffs with a billboard near the Atlas Theater. Select an ad type below to learn more. Or, begin by browsing BillBoardsIn’s comprehensive database of outdoor advertising options.